Young children want to buy gifts for the holidays, but they don’t want their parents to see what they acquire, right? Well the Interact Club is here to help! 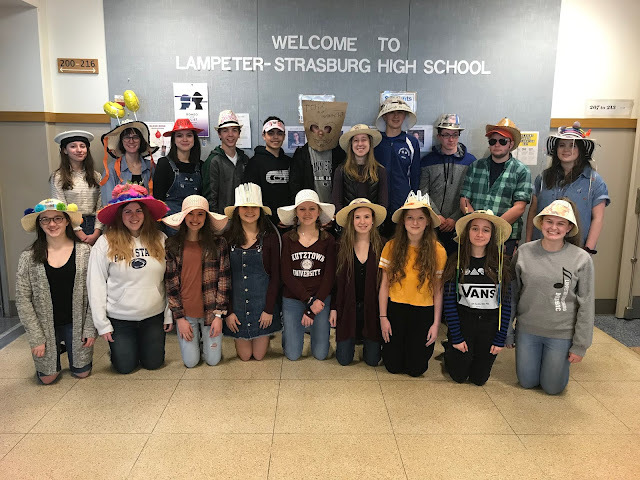 Yesterday, members of the Lampeter-Strasburg Interact club, also referred to as “Santa’s Helpers,” headed to Five Below to assist Hans Herr and Lampeter Elementary school students with their holiday shopping. Parents and guardians dropped the children off at the store, then Santa’s Helpers lead them around the store, helping them obtain gifts for family and friends. After the gifts were purchased, Santa’s Helpers wrapped the presents for the kids so they were ready to give away. 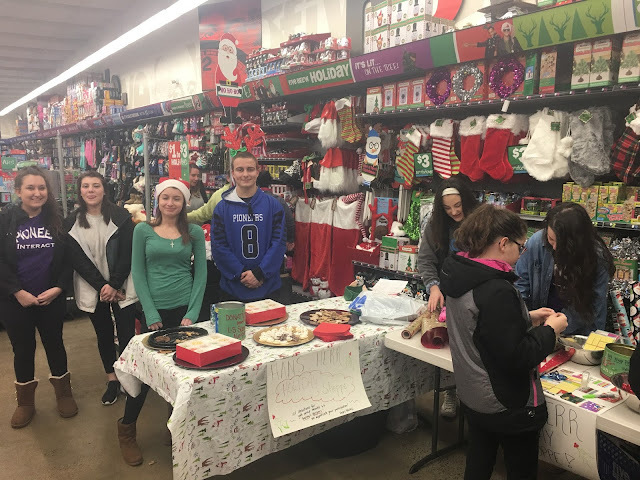 This is a delightful event for the elementary students because it allows them to shop safely without their parents, so they can keep their special gifts a secret. If you think your child missed out on the fun, don’t fret. There is one more opportunity for your child to participate in this fabulous holiday experience. The interact club will also be at Five Below on Thursday, December 15 from 4-9 pm.